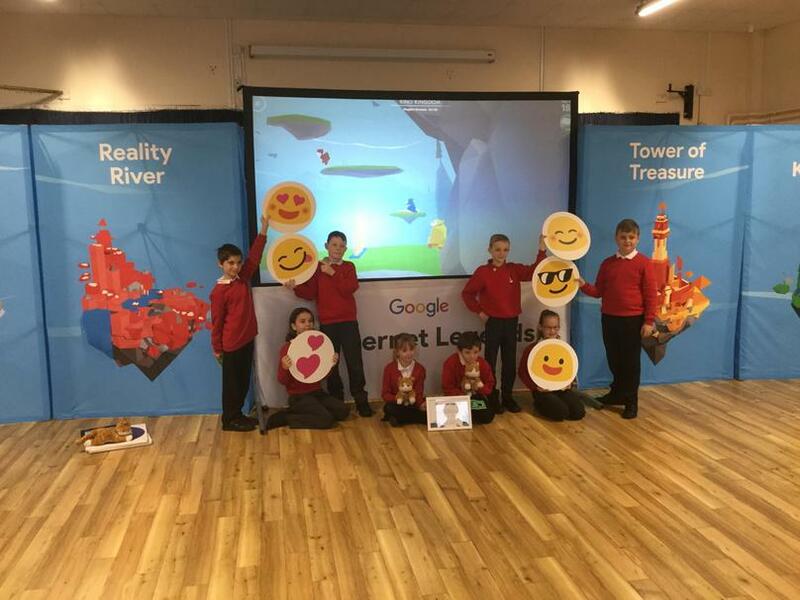 Parentzone came in to school recently to tell us all about the Google Be Internet Legends scheme. Our Digital Leaders met the team and assisted with the assembly! It was great fun and inspired us all to go to Interland online and use our safety knowledge and skills to defend the Internauts from the despicable Internaughties. 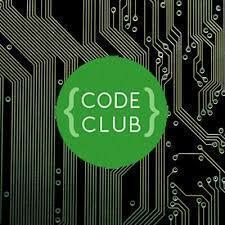 Digital Leaders Code Club is a free weekly club open to children in Years 4, 5 and 6. It runs every Thursday night after school until 4:30. As in previous years, this club is very popular. Throughout last year we had a waiting list of 10-18 children waiting to join the club! Therefore, if your child is interested in joining they will need to see Mrs Van Linden to be added to the waiting list. 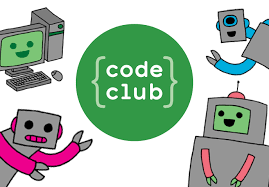 Please not that if your child is going to miss any Code Club sessions, they must let Mrs Van Linden know in advance. Any child that misses a large number of club sessions may be asked to give up their place to allow a child from the waiting list to have the opportunity. 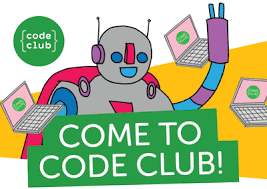 What is Digital Leaders Code Club? 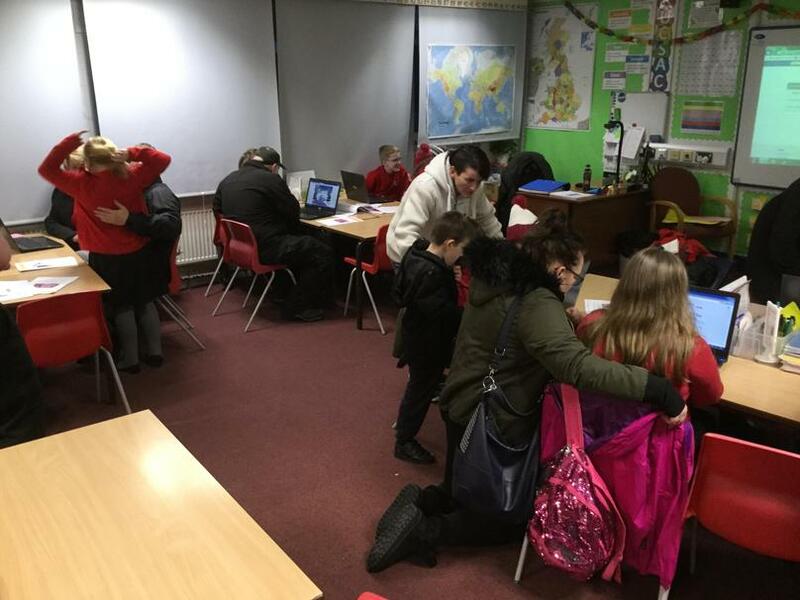 We think all children should have the opportunity to learn to code, no matter who they are or where they come from. 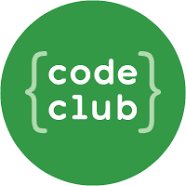 Millfield's Digital Leaders Code Club is part of the codeclub.org.uk group of clubs. We are lucky enough to be supported by a couple of volunteers who come into school every week to help Mrs Van Linden run our club: Mr Cresswell and Miss Davies. 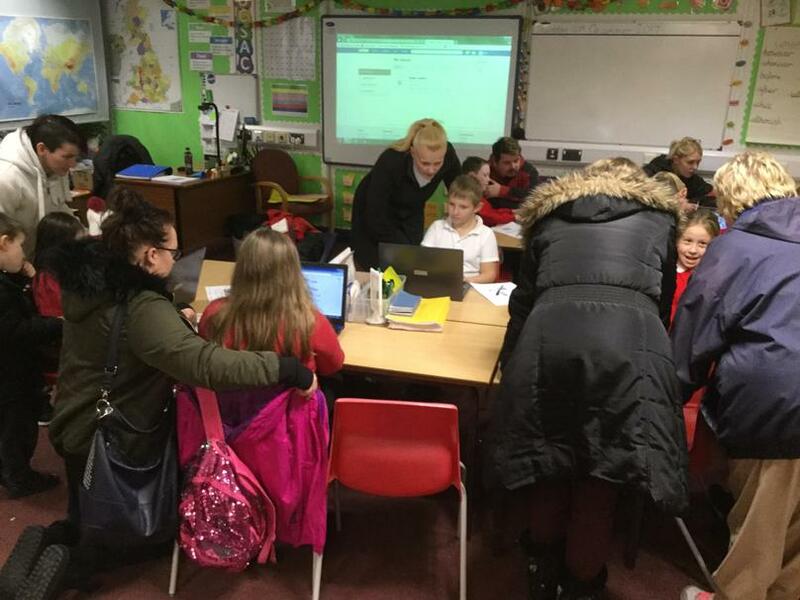 Our club aims to provide coding opportunities and the chance to become one of our school’s Digital Leaders. 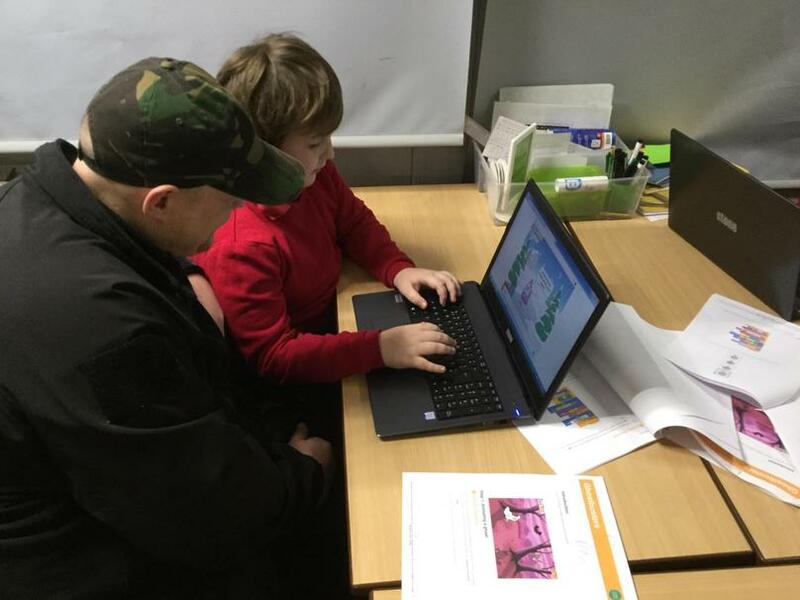 The projects we complete are easy to follow, step-by-step guides which help young people learn Scratch, HTML & more by making games, animations, and websites. The projects gradually introduce coding concepts to allow young people to build their knowledge incrementally.